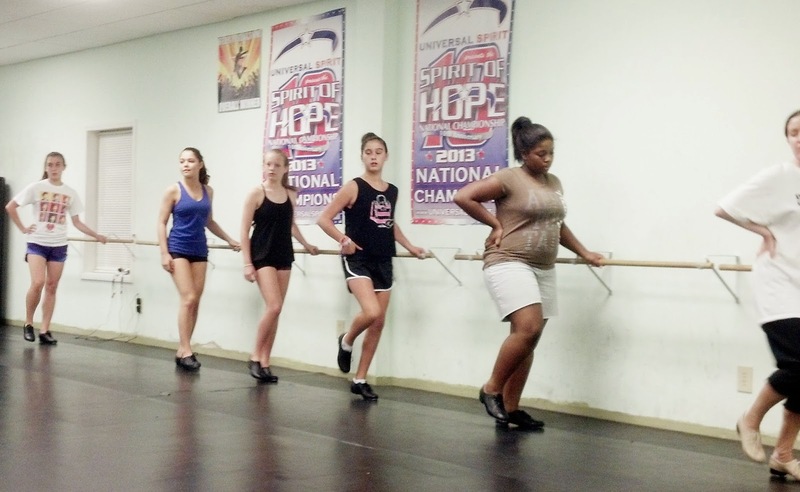 If you are looking for a Charlotte dance school near the Quail Hollow neighborhood that offers ballet, tap and hip hop instruction, check out Dancers Unite! Our Hip Hop Program is the tops in Charlotte! We have highly qualified adult instructors with years of hip hop dance teaching experience. We teach age appropriate hip hop choreography as well as breakdancing moves. We also have a Competitive Dance Company who has competed in hip hop on a local and national level. Hip hop dancers at DU can participate in our yearly dance recital, held at Dana Auditorium in the nearby Myers Park neighborhood of Charlotte. Our Ballet Program is also top quality as well! We offer highly qualified adult ballet instructors to all ages, and all ages receive classical ballet instruction in a positive environment. Ballet dancers can also participate in our yearly dance recital, held at Dana Auditorium on Selwyn Avenue in Charlotte. Our Tap Dance Program has been nationally recognized with one of our tap instructors, Julie Emery, winning the Instructional Video of the Month award for Dance Teacher Magazine. We offer top quality tap instruction, and our Competitive Dance Company competes in tap as well, taking home first place overall at multiple dance competitions. 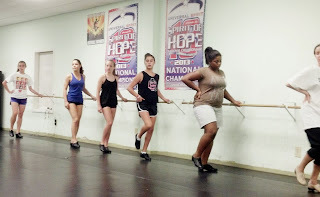 Our tap classes also participate in our yearly dance recital. For more information about class times for our hip hop, ballet and tap classes, please see our Dance Class Page.